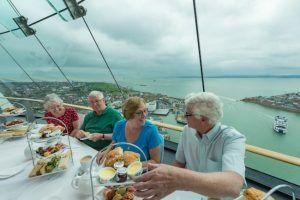 Includes cup of tea, scone, cream & jam served in the Waterfront Café (does not include admission to the Tower). Vouchers will be issued to each guest on arrival to be redeemed in the Café at their leisure. Served in the Waterfront Café (does not include admission to the Tower). Vouchers will be issued to each guest on arrival to be redeemed in the Café at their leisure. 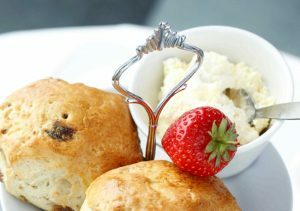 Served in The Clouds, includes scones, jam & cream, mini patisserie selection and sandwiches plus unlimited tea & coffee. 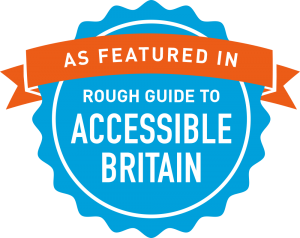 Includes admission to the Emirates Spinnaker Tower experience. 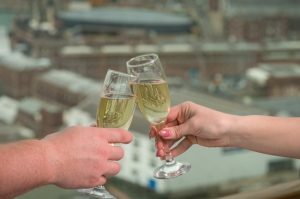 Enjoy a High Tea Experience with the addition of a glass of Prosecco! 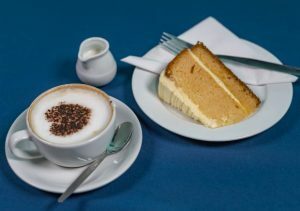 High Teas are available Monday to Friday throughout the year (excluding August) and also on Sundays between September and March. Group visitors benefit from 15% off in our Waterfront Café (excludes pre-booked refreshment packages above and alcohol) allowing them to choose from our seasonal and locally sourced menu. Vouchers will be issued to each guest on arrival to use at their leisure.